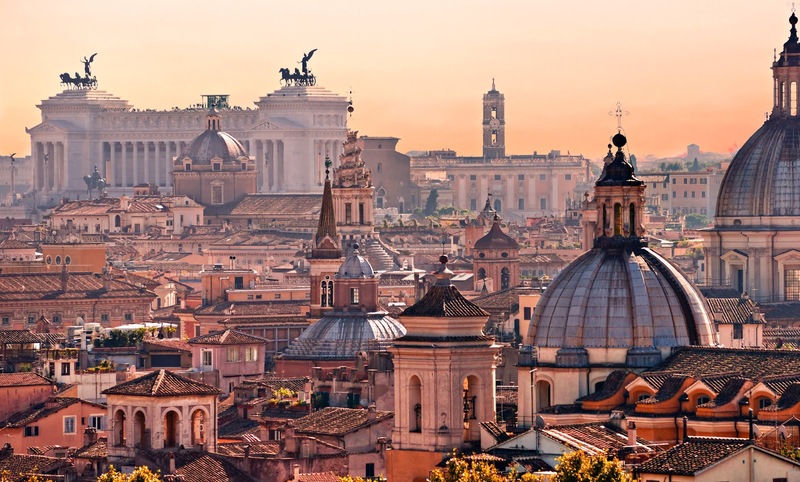 We are a travel agency headquartered in Rome Italy with many offices all over the world for the purpose to organize Asian groups for trips in Europe. We are successfully working in the asian markets, handling hundreds of thousands of travellers, booking millions rooms with our hotel partners and finding several bus company for collaboration every year. Our business has grown through the unrivalled reputation, we have gained as a reliable long-term partner. 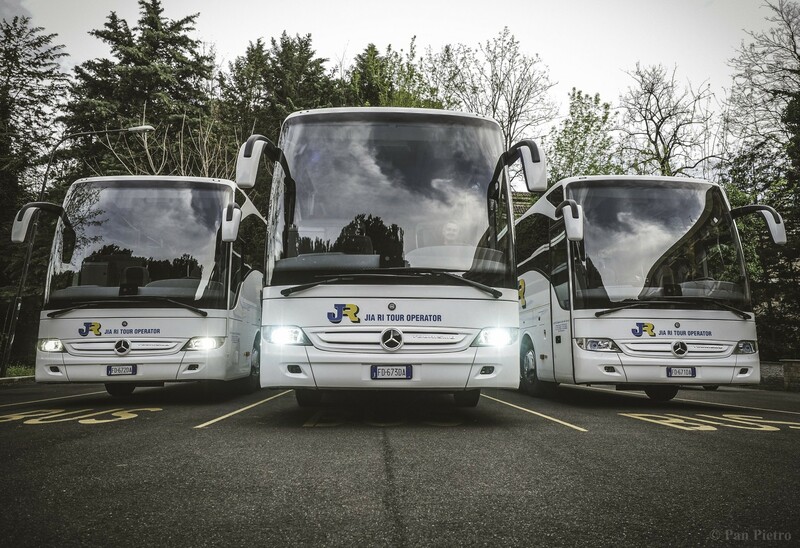 We are fully committed to our partners and aim to maintain strong relationships at all times with our clients and bus company service suppliers. Our unrivalled buying power enables us to develop new markets, to influence and inform the industry, creating better products and to open up a host of opportunities. 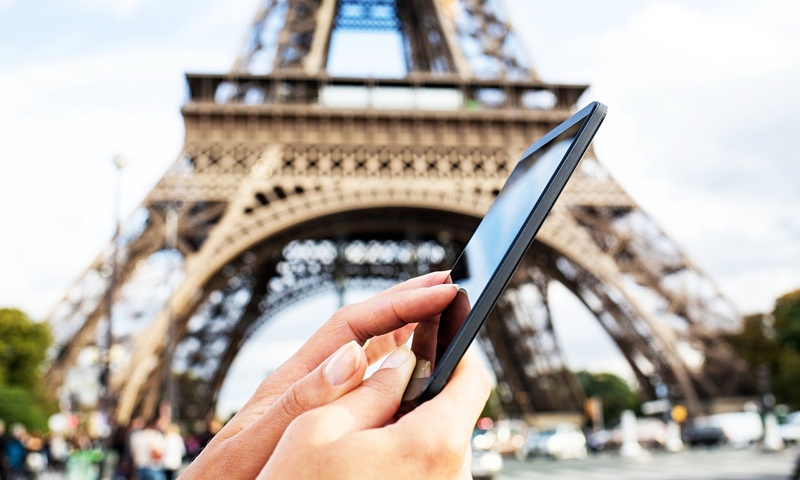 For over 10 years we have operated and developed systems that make the provision of travel programmes easier for our partners. The data we work with and the systems we provide are among the most effective in the industry.